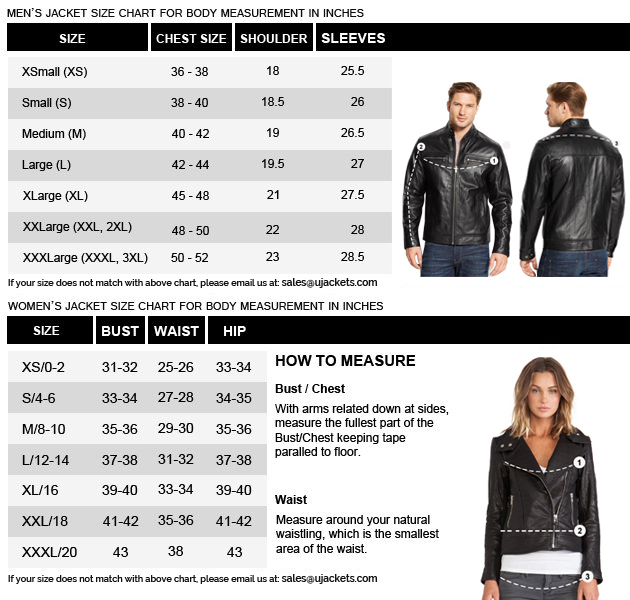 Featured in the upcoming movie Wolverine 3, this amazing apparel is also worth mentioning. 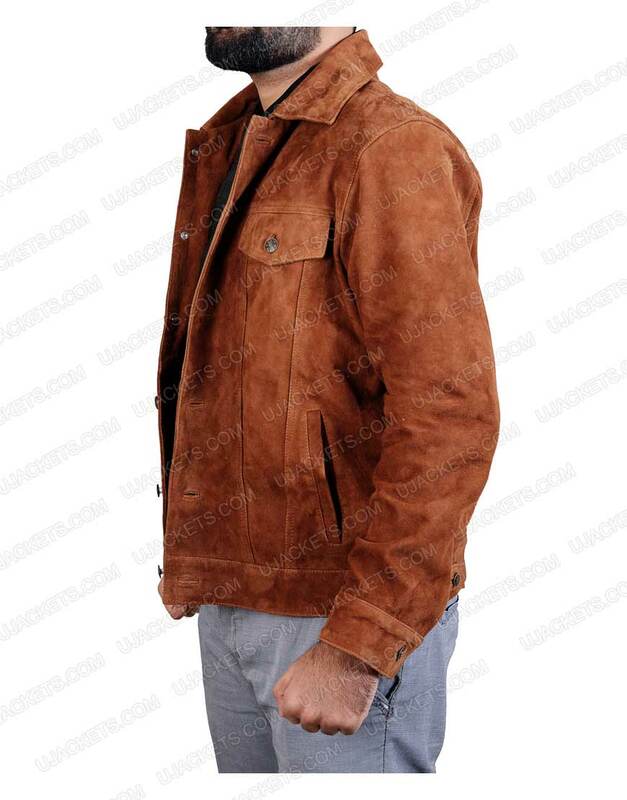 The movie stars Hugh Jackman in the latest role wearing the magical Logan Jacket. 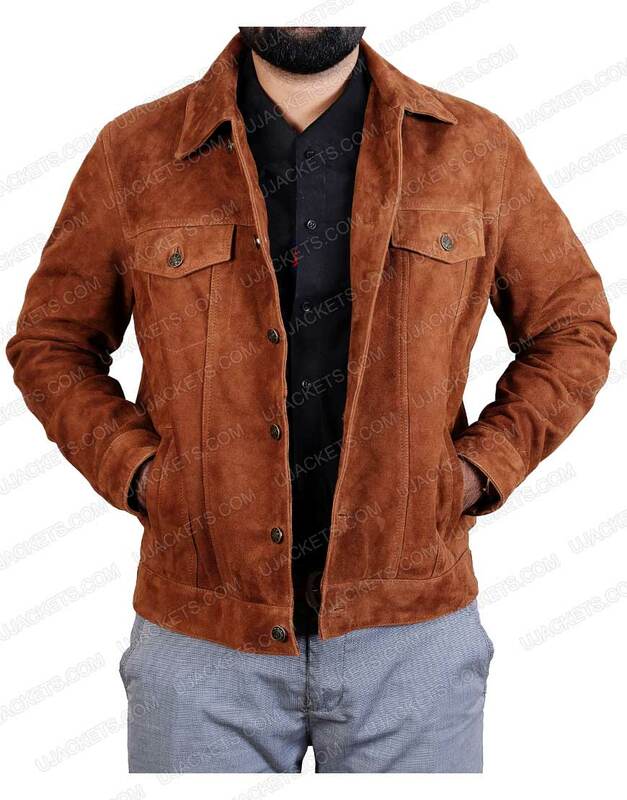 Made from high quality suede leather, this classy outfit is available in brown color. The character of Logan is a marvelous one with his exclusive Wolverine 3 Jacket. The closure comprises of snap button along with the shirt style collar to enhance the looks. Therefore, the persona can be a magical one with the two flap pockets and enhances the outlook. Best example of men's fashion. Best example of men's fashion. Huge jackman is no doubt one of the brilliant actors I have ever seen in acting. 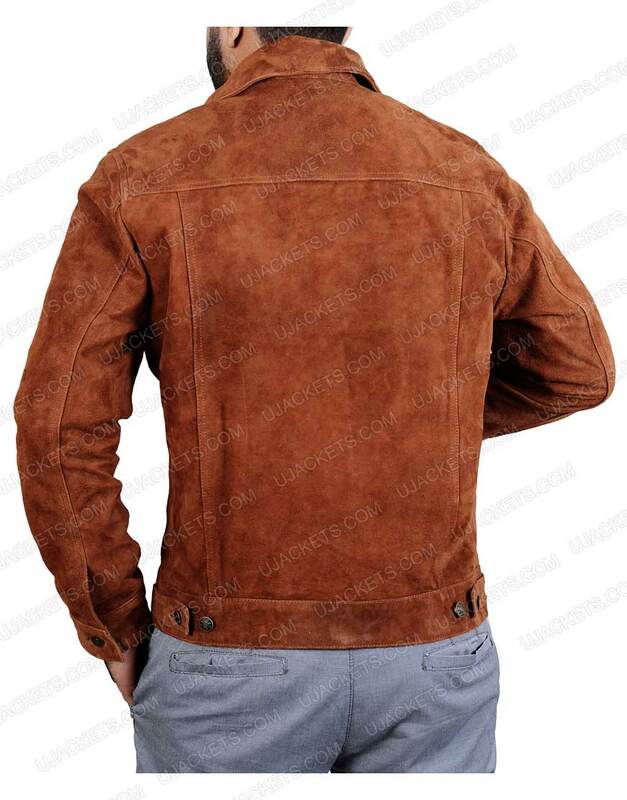 While the Logan's outfit in the final movie the Suede leather jacket is the best example of fashion for men. I demanded in large size for me and hence it is very fitting perfectly over my shirt. I am happy to have received it in time before the party to attend.